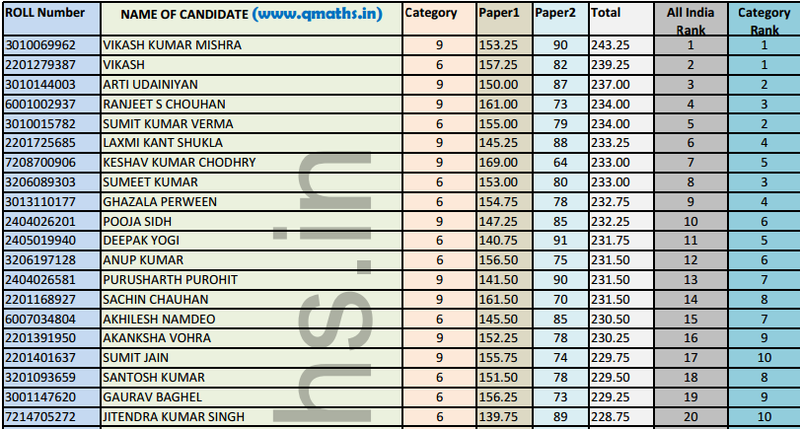 As we all know that SSC has declared marks of SSC CHSL 2015 Tier 2 (Descriptive) Paper. In this post we are sharing Combined Rank List of Tier 1 + Tier 2 for same. You may download it from the link provided below. Disclaimer: This Rank list is based on marks obtained in Tier 1 + Tier 2, and gives rough estimate of Rank. Actual rank may deviate (A bit) depending on various factors by SSC.